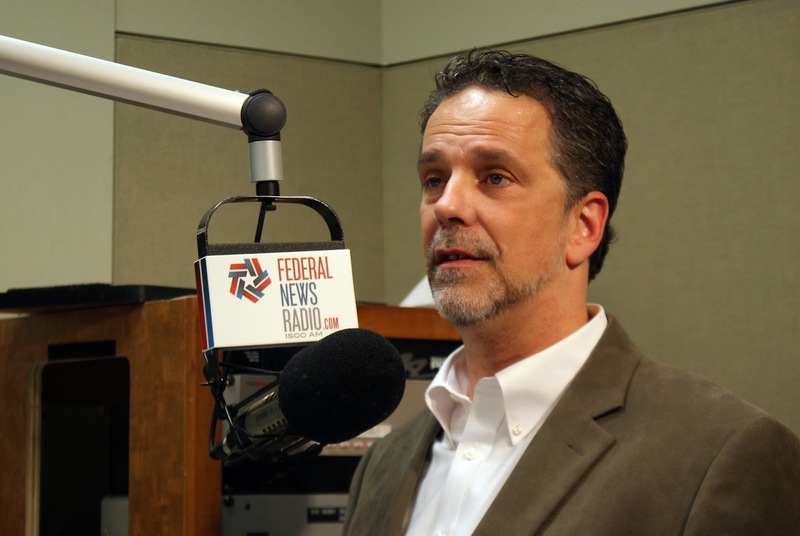 I appeared on the Fed Tech Talk radio program on Federal News Radio which aired on WFED 1500 AM in Washington, DC on January 28, 2014. It was a fun discussion with host John Gilroy (check out his blog here) where we discussed the Office of the National Coordinator for Health Information Technology (ONC) Annual Meeting, the historic signing of an MOU between the United States and Great Britain on sharing health IT tools, health information exchange, EHR adoption, the Direct Project, mobile health, and the current state of health IT in the nation. I gave some background on my involvement in health information technology and an overview of the landscape in health IT and how we are building out an infrastructure to improve our healthcare system. This was a lot of fun, and hopefully helped get the word out that the state of health IT in this country is strong, and we are looking at the best year ever ahead. The bottom line is that it is time to drag the US healthcare system (albeit kicking and screaming) into the 21st century of technology. Data warehousing and analytics company Health Catalyst has raised $41 million in a series C funding round led by existing investor Sequoia Capital reports the Wall Street Journal. The investment enables Health Catalyst to further build out its healthcare analytics platform and assist its clients in systematically and permanently improving efficiency and effectiveness in care delivery. The company plans to invest $50 million in product development over the next two years, including production of the next 200 advanced content-driven clinical applications on its roadmap. This $50 million will be money well spent if Health Catalyst is going to continue to take on giants like IBM, Oracle, other analytics vendors, and also the large EHR vendors that would like to keep big slices of the health data analytics pie. "We are thrilled that our existing investors chose to continue their strategic relationships with us, leading the way to major innovations for US healthcare,” said Health Catalyst CEO Dan Burton. 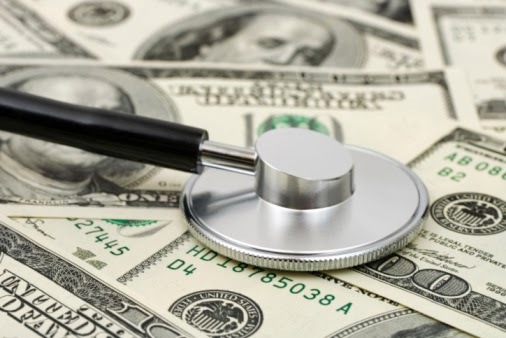 "As more healthcare organizations are coming to understand, data warehousing and analytics are foundational to their success under new payment and risk models." This latest round brings the total amount raised by Health Catalyst to nearly $100 million. Last year, the company was one of the top digital health investments, according to Rock Health's 2013 Midyear Digital Health Funding Update. A year ago Health Catalyst increased its Series B round by $8 million, with participation from Kaiser Permanente Ventures, the corporate venture capital arm of Kaiser Permanente, and CHV Capital, a venture capital fund guided by the strategic objectives of Indiana University Health, Indiana’s largest healthcare system. Indiana University Health had chosen Health Catalyst reporting and advanced analytics solutions and built out an enterprise data warehouse in just 90 days. Regarding the investment last year Kyle Salyers, Managing Director at CHV Capital, said, "Healthcare data warehousing and analytics is a necessity in order to succeed in the future of healthcare. It will bring actionable information to the point of care and to administrative leadership. We and our colleagues at IU Health see Health Catalyst as the market leader in delivering a data warehousing platform and analytic accelerators with scale, flexibility, speed to deployment, and ultimately a tangible return on investment." Now Health Catalyst has also announced that Kaiser Permanente, the nation’s largest healthcare delivery system, operating 38 hospitals and employing more than 17,000 physicians serving 9.1 million members, is also adopting the Health Catalyst technology platform improve quality, eliminate waste and lower costs. This brings the total of company’s clients now operating over 135 hospitals and 1,700 clinics that account for over $130 billion in healthcare delivered annually. This is a substantial piece of the health data analytics market and Health Catalyst is certainly one to watch. Last year Chilmark Research named Health Catalyst the highest-rated overall solution in the Chilmark 2013 Clinical Analytics for Population Health Market Trends Report, calling the company a "clear standout." Also research firm KLAS claimed that Health Catalyst’s platform is a "newer and more effective way to approach EDW" in the report Healthcare Analytics: Making Sense of the Puzzle Pieces. KLAS gave Health Catalyst the highest performance rating (90) in the category of healthcare analytics companies, which also included Deloitte, Explorys, Healthcare Data Works, IBM, Oracle, Microsoft, SAP, and Teradata. Todd Cozzens, venture partner at Sequoia Capital, told Healthcare IT News in an interview last year that Health Catalyst is better than "the IBMs and Oracles of the world." "It's much more intuitive, much more clinically focused," Cozzens said. "The other piece is this incredible content they have around waste reduction, LEAN process, Six Sigma. You take these two core competencies, and it goes way beyond an electronic data warehouse. It's a performance management and care transformation system all in one." As Zina Moukheiber points out in Forbes, Health Catalyst is muscling its way into Oracle and IBM territory. But Health Catalyst is developing data management tools that are uniquely suited for health care with laser focus on this industry. “Clinical data is so much more complicated that managing bank accounts or shoe sizes,” she quotes Dan Burton as saying. She also points out that Oracle typically captures data and converts it into a specific format, whereas the Health Catalyst late-binding architecture allows for more flexible manipulation of data aggregated from electronic health records, thus making its system faster to implement, and easier to query. I have called 2014 the Year of Health Data Analytics and said that I believe that we are moving through three phases: data capture, data sharing, and data analytics. Data capture and sharing have been driven primarily by meaningful use incentives, while analytics will provide the ROI from these investments. It is the ability to do interesting and useful things with these data that will build out the infrastructure to support new payment and care delivery models.﻿ Business intelligence and analytics tools will be critical in order to thrive in the new healthcare marketplace. Much of the success of these analytics platforms will depend on the underlying architecture and the late-binding data warehouse model used by Health Catalyst holds the most promise today. (full disclosure, I have provided strategic advising services to Health Catalyst). We have made some great progress in 2013 on EHR adoption, which is really all about data capture and the digitization of health data. Technologically speaking, we are finally beginning to drag the healthcare industry kicking and screaming into the 21st Century. And we’re making strides in interoperability, or data sharing. HIE infrastructure is in place and the policy framework will continue to drive adoption – the business case for sharing data is even more pressing as new payment and care delivery models continue to spring up. The third piece that has started to emerge this year is health data analytics. This will enable healthcare organizations to realize some significant returns on their IT investments and thrive in the healthcare marketplace of the future. There is at least a grain of truth in each of these sayings, and we may have reached a point where they collide.